At a little over two weeks into the season, Major League Baseball is in full swing. As the Opening Day bunting is taken down and the focus switches to the play on the field, it&apos;s time for you to get into mid-season form with some of the best baseball gear on the market today. Whether you are on the mound, behind the plate or holding down the field, we have you covered with our favorite gear of the season. Click through the slides and have a look for yourself. 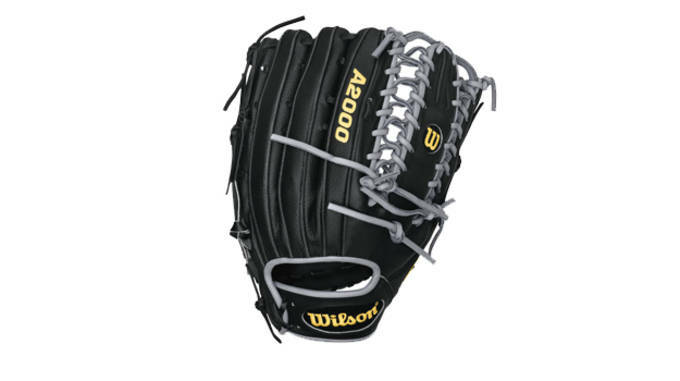 Wilson A2000 OT6 SuperSkin - 12.75"
Man the outfield like a Gold Glover with the Wilson A2000 OT6 SuperSkin. 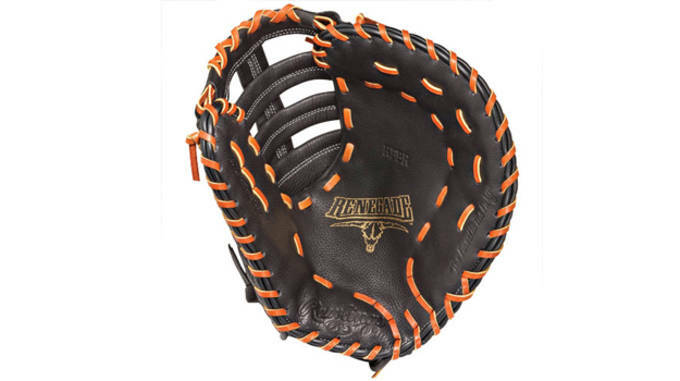 Fashioned from Pro Stock Leather, this glove features a one-piece six finger palm/web. 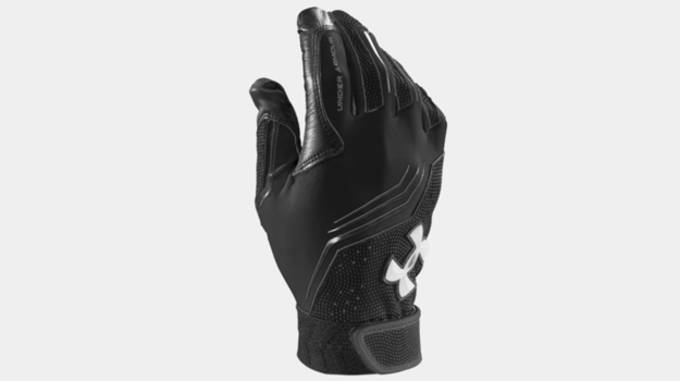 Get a grip with these batting gloves from Under Armour equipped with HeatGear to keep your hands dry during the dog days of summer. 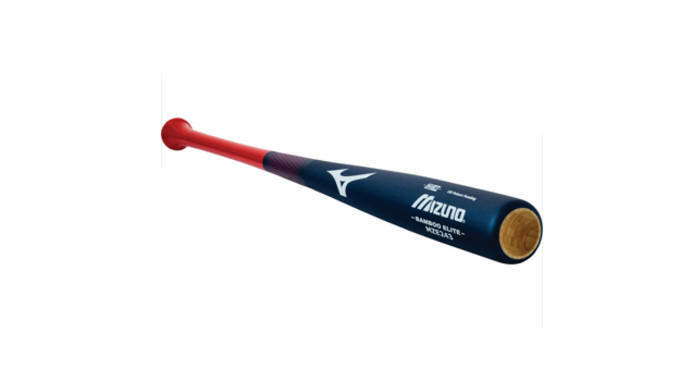 Crafted from Bamboo, this bat is among the most durable on the market so you can swing for the fences without having to worry about breaking it. 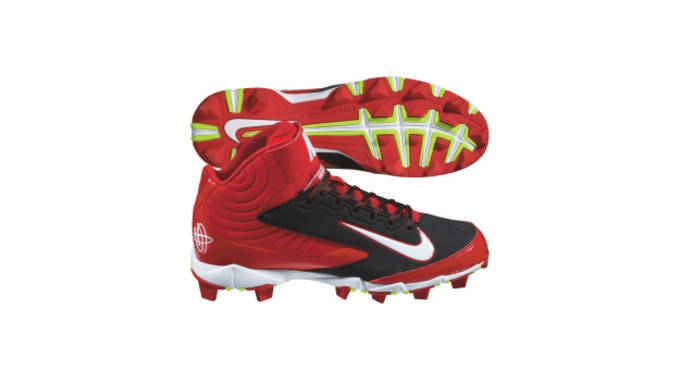 Step your game up with the Nike Huarache Keystones which deliver maximum traction and acceleration on the base paths. 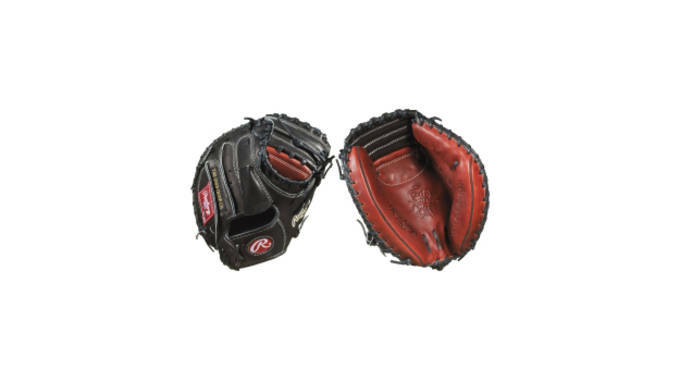 Never let a ball get by you again at first with the Rawlings Renegade RFBR mitt. A Double Ca-Thug pocket allows you to scoop even the toughest of throws. 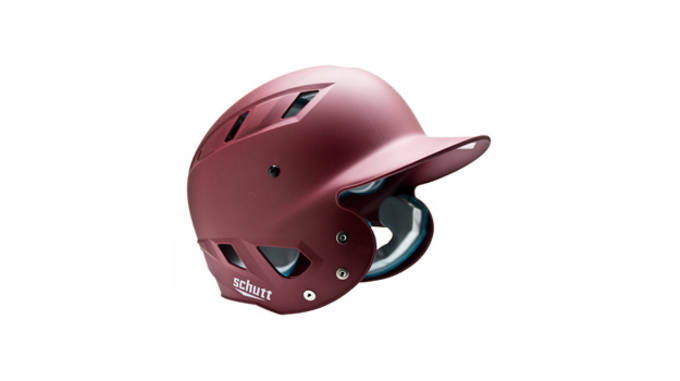 Stay safe in the Schutt AiR Maxx T Custom Batting Helmet because let&apos;s be honest no one want to take a fastball to the dome. Featuring a one piece solid web and deer tanned cowhide palm lining, the Rawlings Buster Posey supplies a soft, comfortable feel behind the plate. 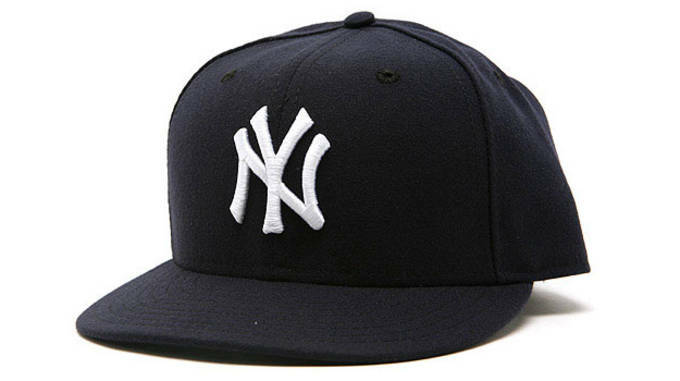 Literally wear what the pros wear with the New Era On-Field 59Fifty Game Cap. It&apos;s probably the closest we&apos;ll ever come to wearing a Major League uniform. 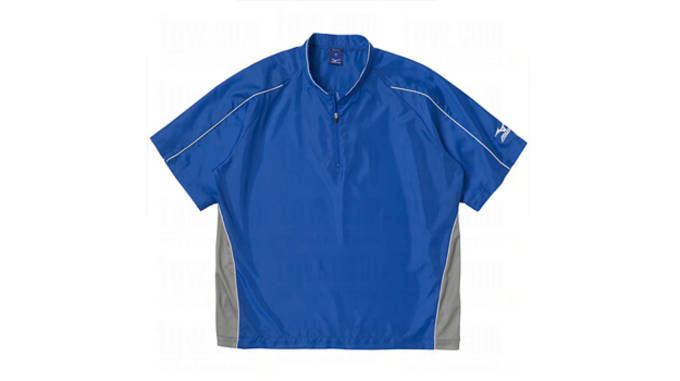 Take some BP in this wind proof and water resistant performance jersey from Mizuno because great hitters aren&apos;t just born with it. 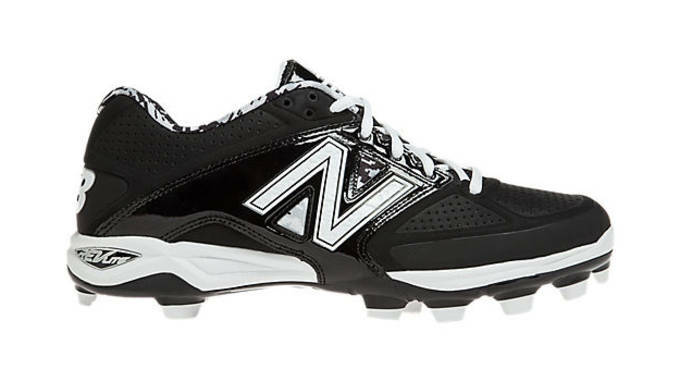 The 4040v2 is designed for the all around player who excels in all facets of the game. A low profile allows for speed on the base paths and supplies the grip needed at the plate.